I’ve been doing some landscape painting recently. 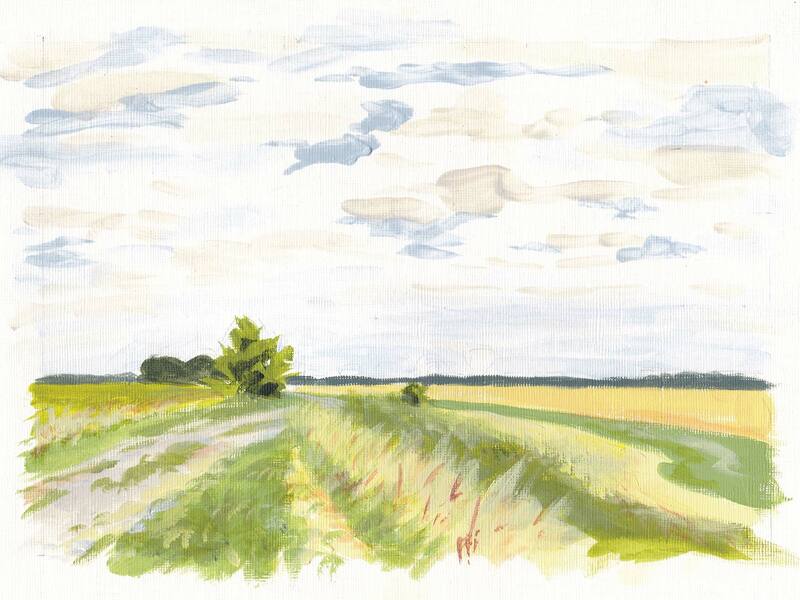 I live on the Fens and for some reason I am compelled to paint the landscape, even though there basically isn’t any (it’s almost completely flat). 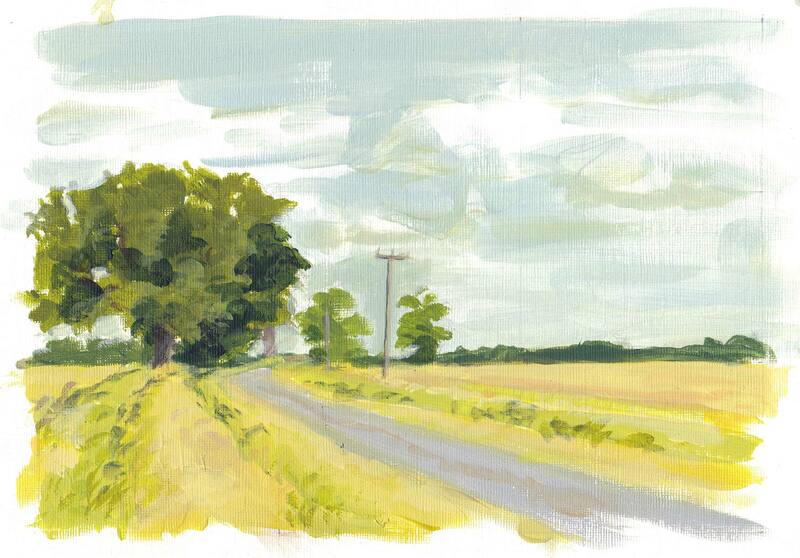 The skies are where the landscape’s at but they’re very challenging; solution: scribble with paint brush in irritation.